Detoxification a.k.a. detox means to cleanse the body of particular substances, typically alcohol, sugar, or caffeine. There are 300,000 new toxins/impurities threatening the body each year making it more important to infuse detoxification into the way we live. Scientists are reporting that 6,000 new toxins are being added to the Chemical Society's Chemical Abstract weekly. These toxins are causing our bodies to become acidic and in an acidic environment disease grows and spreads. Some toxins are obvious and some are hidden. To remove such toxins we need to detox our body regularly. Remember lots of water and lots of rest! Sunshine ushered in day 2 of my 21 day juice fast journey. All of my juices da 1 - 7 will come from my favorite spot for lentil soup, La Pita Cafe (696 & Greenfield - Southfield, MI). You will find carrots in every juice I drink this week! 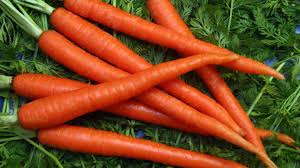 Carrots are loaded with minerals that include: sodium, iron, potassium, calcium, manganese and sulfur (the third most abundant mineral in your body after calcium). Carrots are loaded with minerals that include: thiamin, niacin, vitamin B6 (aka folate), vitamin C, vitamin E, vitamin K and vitamin A, which is good for your eyes. 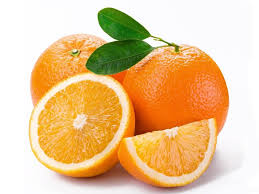 They also are high in dietary fiber and contain beta-carotene which is great for weight loss! Spinach contains anti-oxidants and anti-cancer causing agents. This vegetable is a great source of vitamin K, folate, magnesium and Betaine (which is used to cleanse the blood system and relax the mind). Parsley is vitamins and mineral rich, containing vitamin A, vitamin C, calcium , thiamin, riboflavin, niacin, zinc , potassium, and iron . 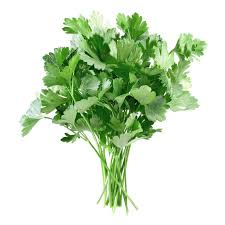 The boron and fluorine in parsley give strength to the bones. Beets, are high in complex carbohydrates and loaded with vitamins, minerals, antioxidants and phytochemicals Beet root are an excellent source of folate, manganese, vitamin C (which improves absorption of iron from plant sources), potassium, iron, magnesium (needed for the formation of protein and bone, making new cells, activating B vitamins and blood clotting) and thiamin (a water-soluble B vitamin, that the body requires to break down carbohydrates, fat and protein. It’s also required for the proper functioning of the nerve cells). 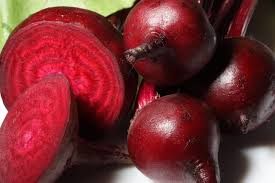 Beets are rich in anthocyanins (responsible for the repair and protection of DNA in the body). 1957 was a good year and 57 is a great birthday to celebrate. Join me in my countdown to my 57th birthday as I spring clean with a 21 day juice fast journey. All of my juice during week one will come from my favorite spot for lentil soup, La Pita Cafe (696 & Greenfield - Southfield, MI). A breezy Saturday morning - water, 5 mile walk and CARROT APPLE juice for breakfast, lunch and dinner. Lots of water and lots of rest. 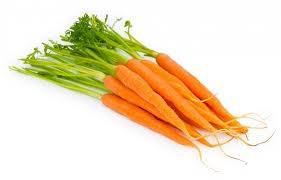 Carrot juice is extremely rich in vitamins and minerals. These minerals include sodium, iron, potassium, calcium, manganese and sulfur (the third most abundant mineral in your body after calcium). Carrots contain Thiamin, Niacin, Vitamin B6 (aka folate), Vitamin C, vitamin E, Vitamin K and Vitamin A, which is good for your eyes. 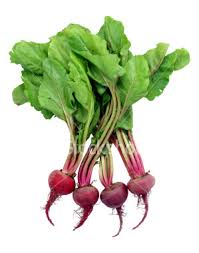 They also are high in dietary fiber and contain beta-carotene which is great for weight loss! 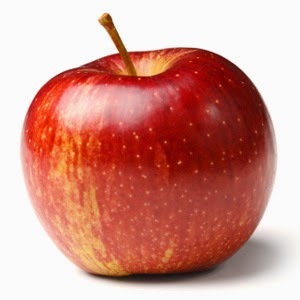 Apples are high in fiber (especially the peelings). 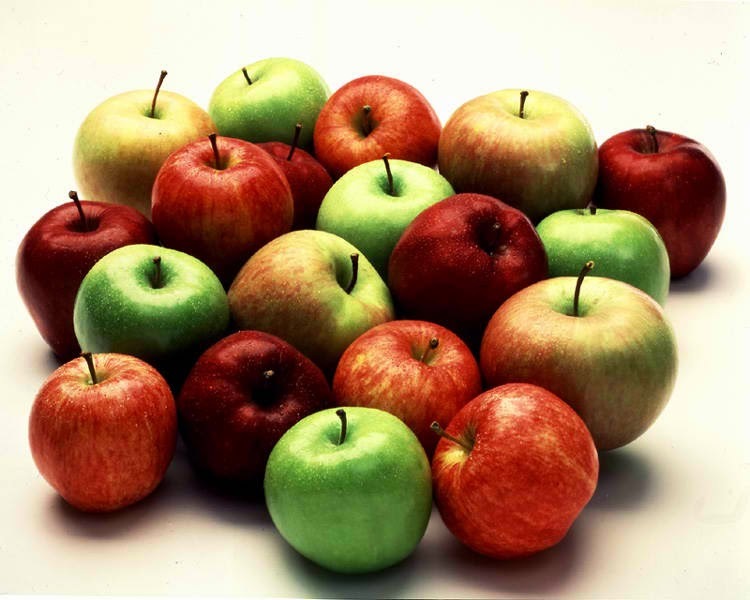 Apples are also good sources of electrolytes for fluid balance and also minerals (Potassium, Calcium, Phosphorus, Magnesium). Where's the protein? You might ask because everything in life needs protein to live and all vegetables contain some protein, which means eating a variety of vegetable can be a great and adequate source of protein! 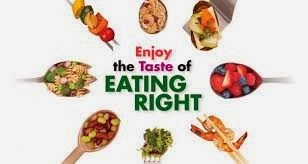 March is National Nutrition Month and the theme for 2014 is "Enjoy the Taste of Eating Right"